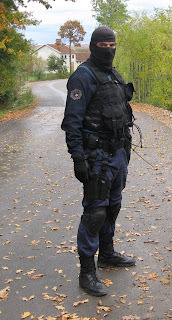 Had a number of international volunteers fighting along side them. 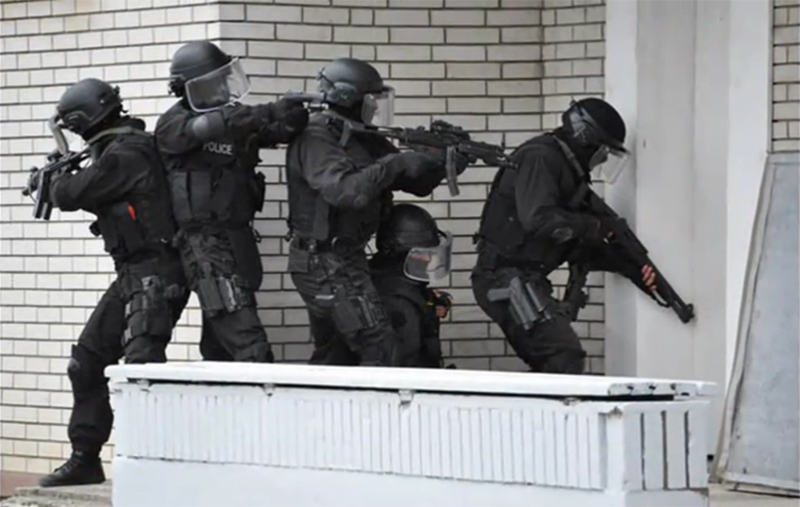 Received support and training from German intelligence, the CIA and British. 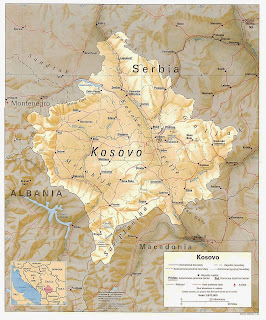 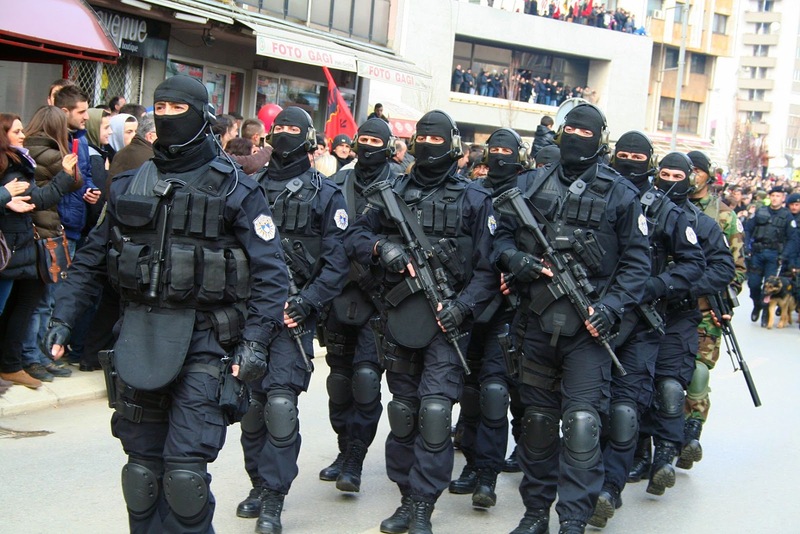 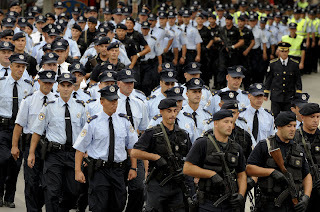 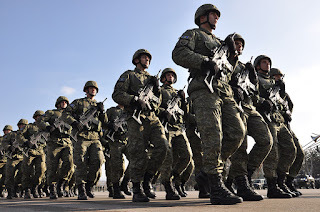 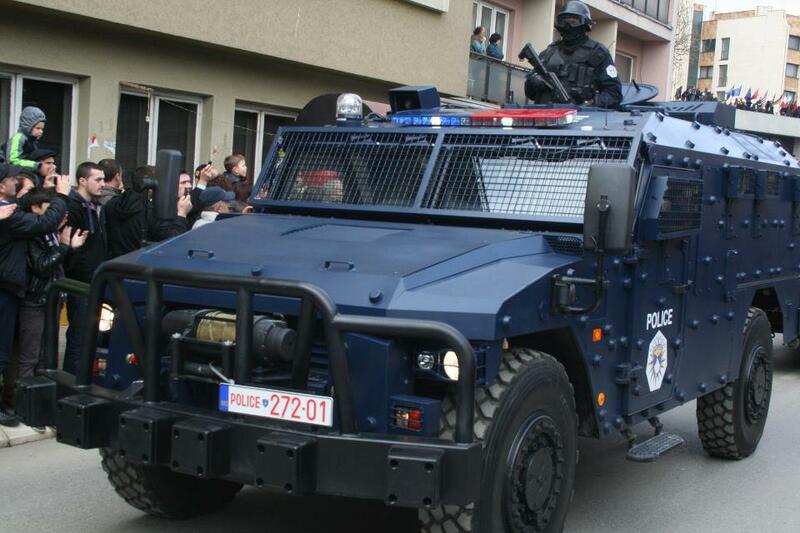 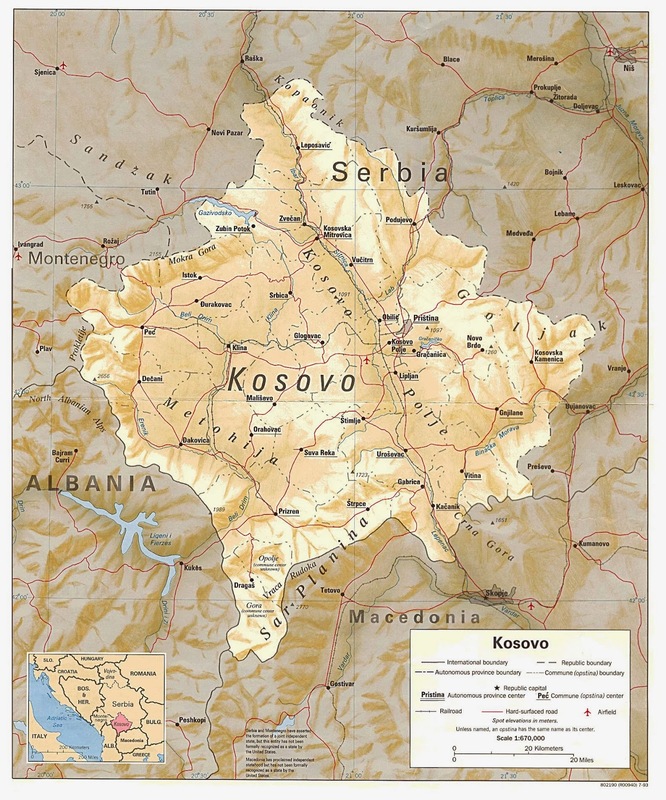 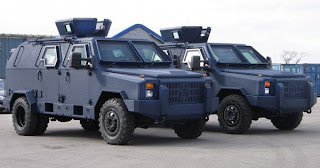 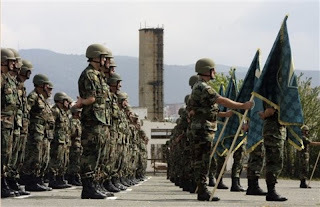 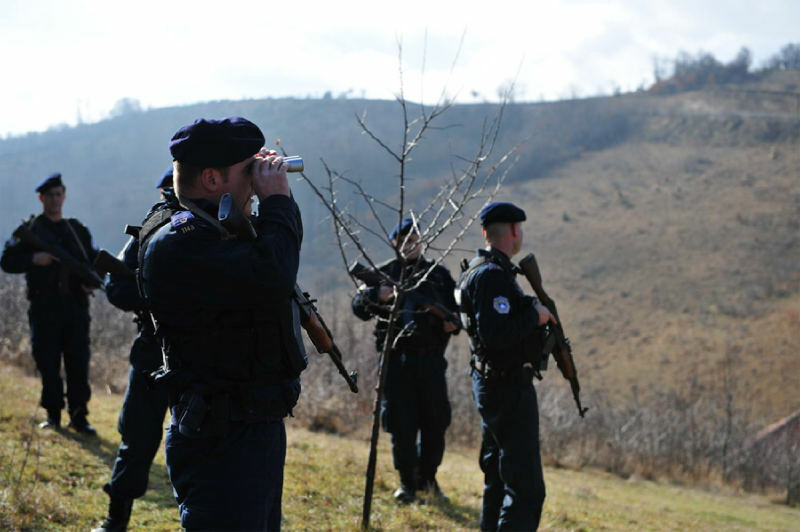 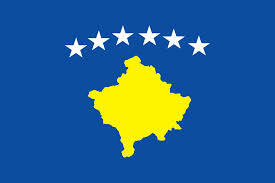 The objective was to cause as much chaos in Kosovo as possible so NATO could intervene. 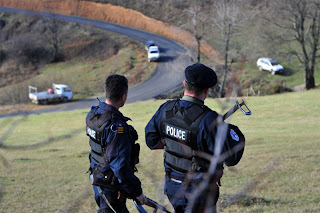 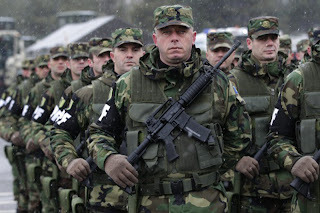 NATO aircraft bomb Serbian military forces in Kosovo forcing them to withdraw. 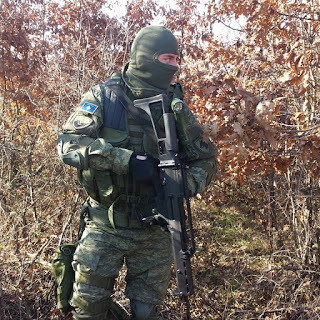 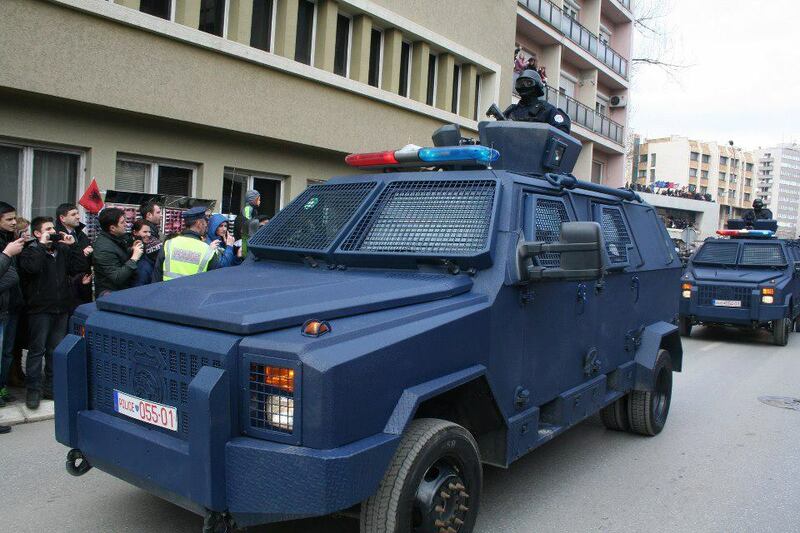 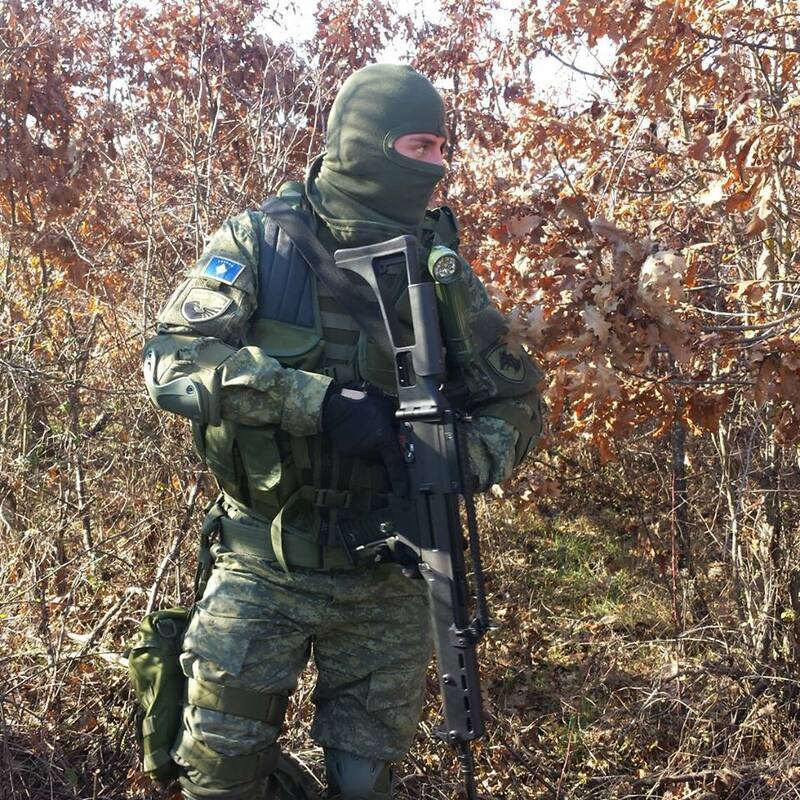 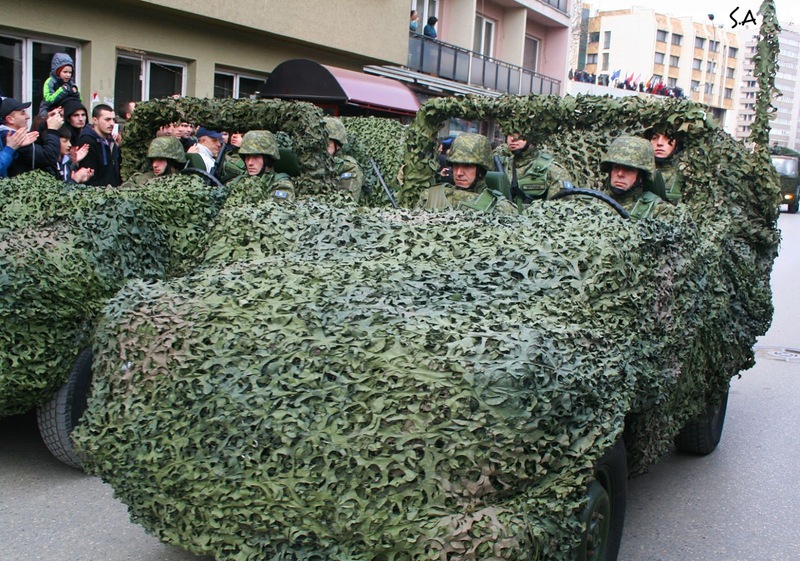 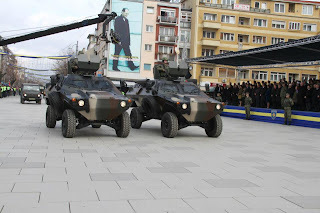 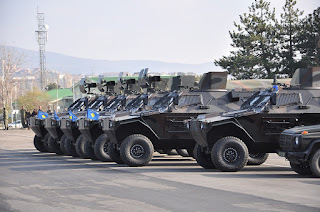 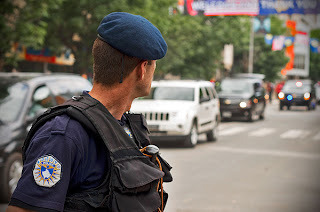 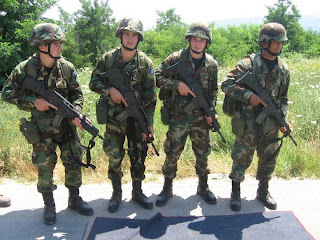 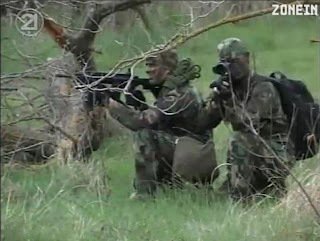 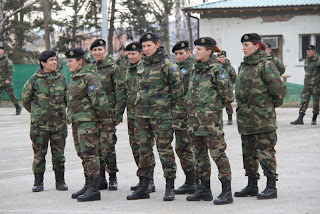 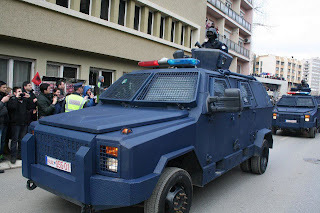 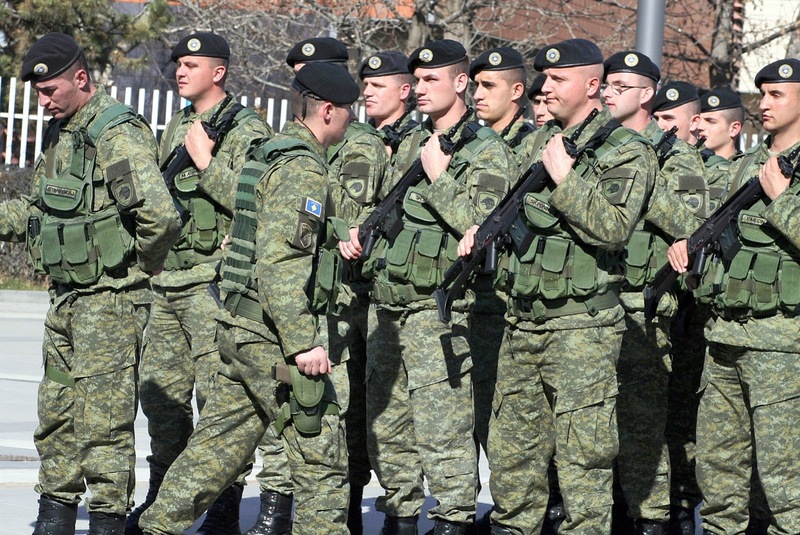 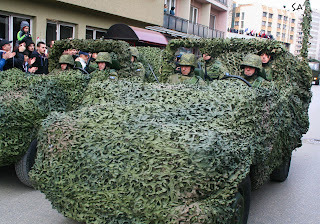 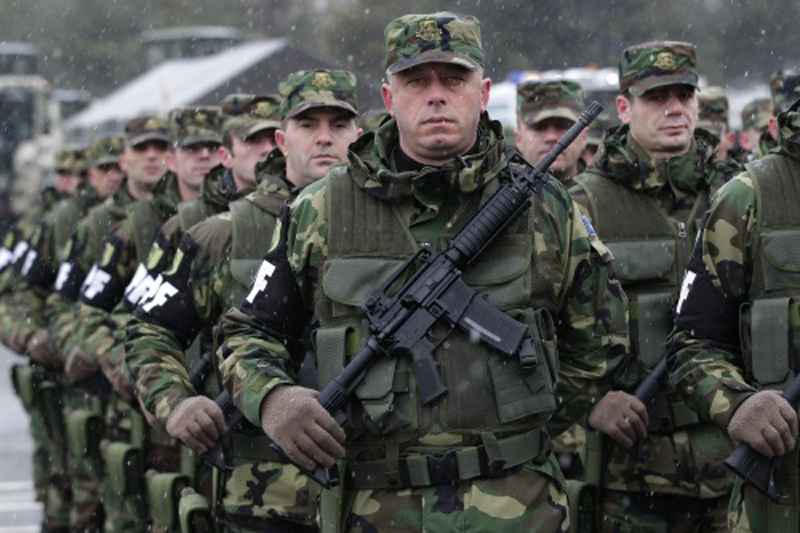 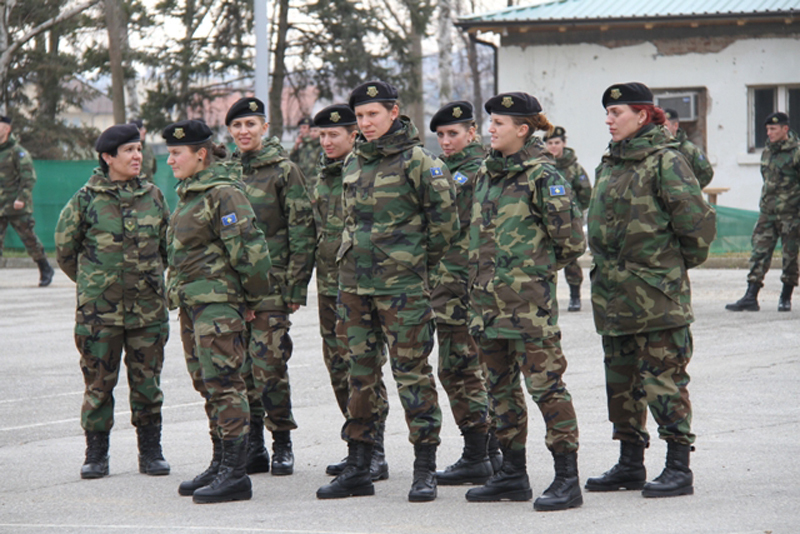 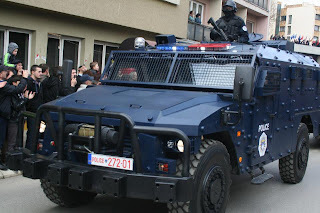 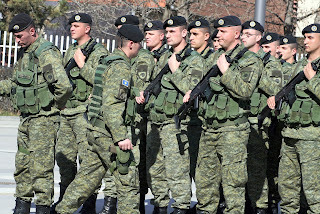 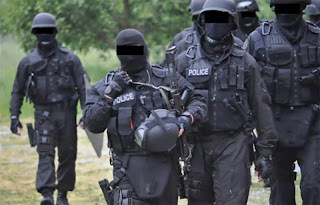 KFOR- NATO force in Kosovo. 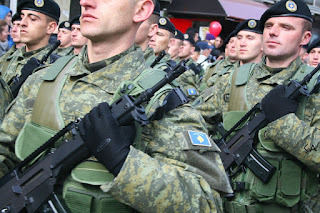 Ash-78 (Tip-2) assault rifles. 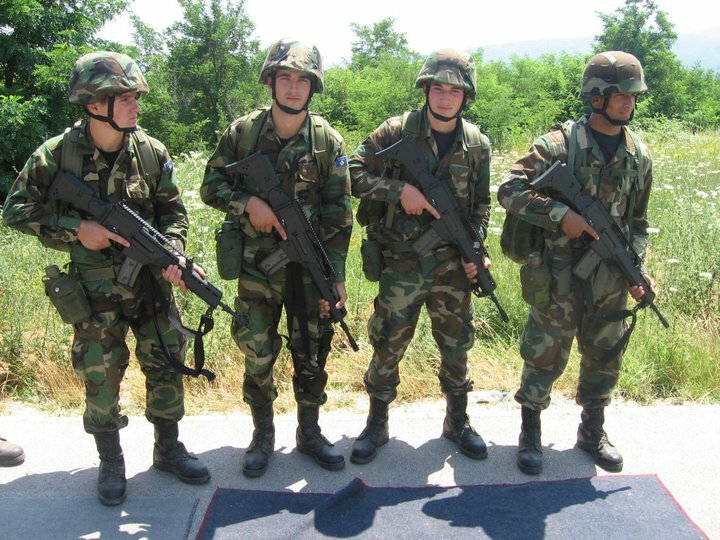 Albanian AK-47 variant. ASH-82 assault rifles. 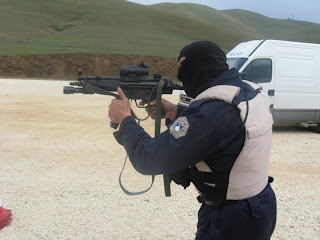 Albanian AK-47 variant. 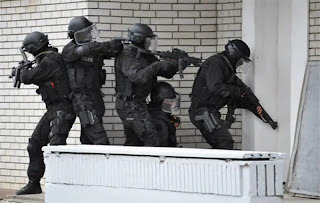 Formerly called First Intervention Team (FIT)?